US adds a strong 201K jobs; unemployment stays at 3.9 pct. - Integration Through Media ....! 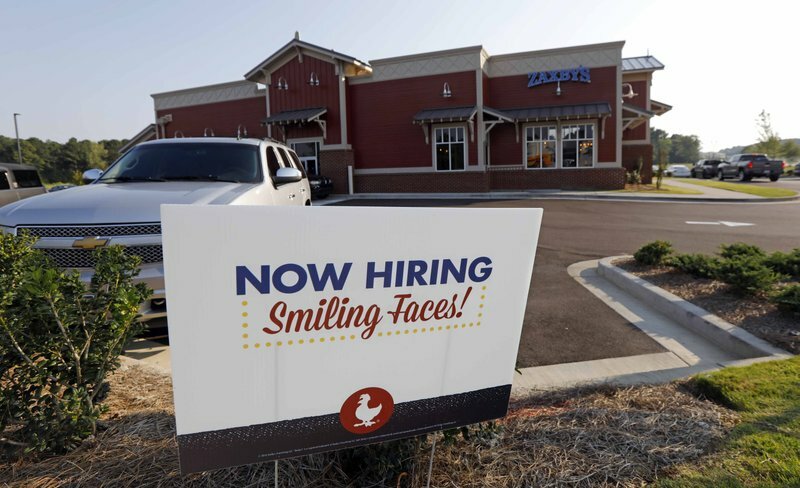 By CHRISTOPHER RUGABER, WASHINGTON (AP) — Hiring in the United States picked up in August as employers added a strong 201,000 jobs, a sign of confidence that consumers and businesses will keep spending despite the Trump administration’s ongoing conflicts with its trading partners. Friday’s August jobs report from the government also showed that paychecks are growing faster. Average hourly wages are now 2.9 percent above where they were a year earlier, the fastest year-over-year gain in eight years. Still, after adjusting for inflation, pay has been flat for the past year. Yet so far, those concerns don’t appear to have depressed overall hiring. Businesses are increasingly reluctant to even lay off workers, in part because it would be difficult to replace them at a time when qualified job applicants have become harder to find. On Thursday, the government said the number of people seeking unemployment benefits — a proxy for layoffs — amounted to just 203,000 last week, the fewest total in 49 years.